Hans Vollaard is an Assistant Professor at the Department of Political Science, University of Leiden, the Netherlands. Jan Beyers is Professor of Political Science and the Director of Antwerp Centre for Institutions and Multilevel Politics at the University of Antwerp (ACIM), Belgium. He is also Visiting Research Professor at Agder University (Norway). 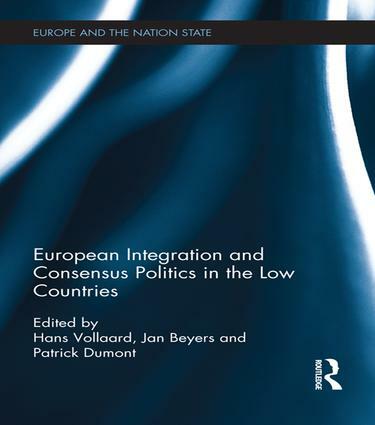 Patrick Dumont is a Researcher at the Institute of Political Science of the University of Luxembourg and co-founder of the SElection and DEselection of Political Elites (SEDEPE) international network. the relationship between the EU and non-European nation states.